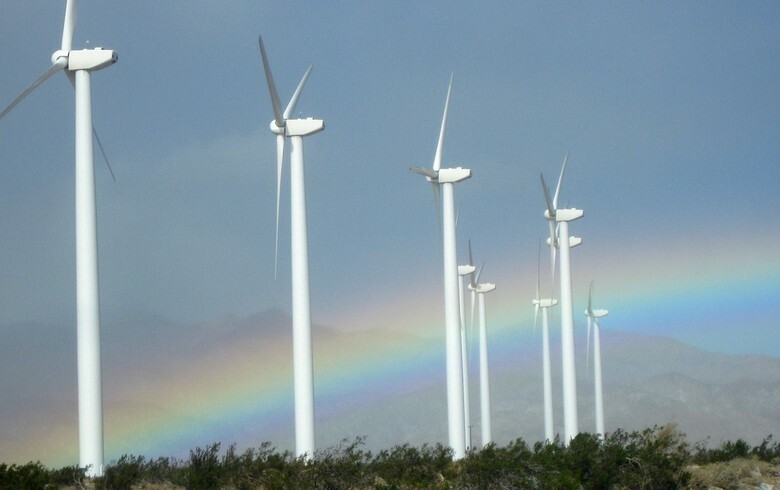 February 16 (SeeNews) - The energy agency of Mexican Tamaulipas state has announced the delivery of 45 wind turbine towers for the 148.5-MW Tres Mesas project. 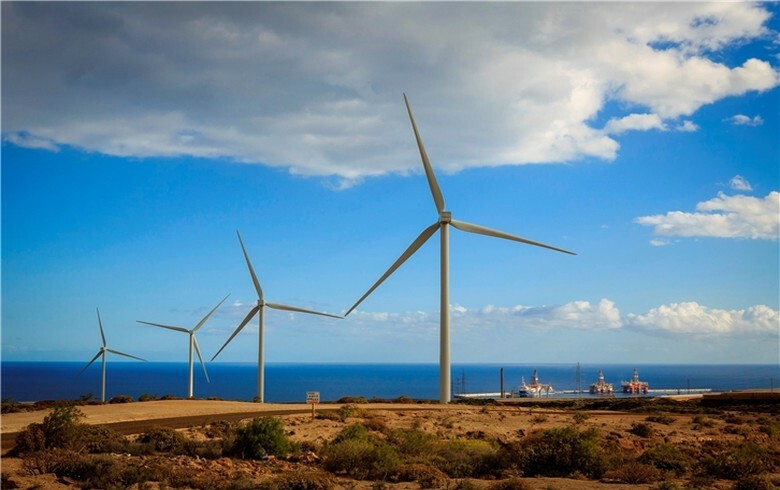 The towers are already in the country, while the blades will be delivered to the port of Altamira in the next weeks, Jose Maria Leal Gutierrez, head of the energy agency, said on Monday, quoted by El Financiero. 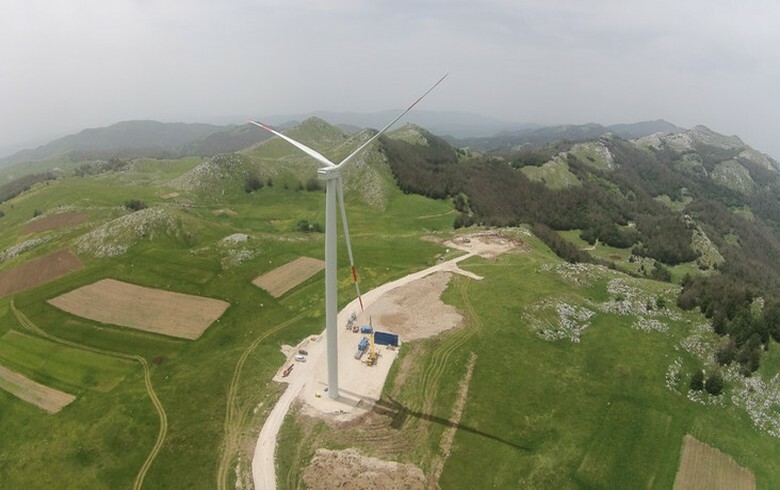 The wind farm, built by Abengoa (BME:ABG) in the towns of Llera de Canales and Casas, is scheduled for September. 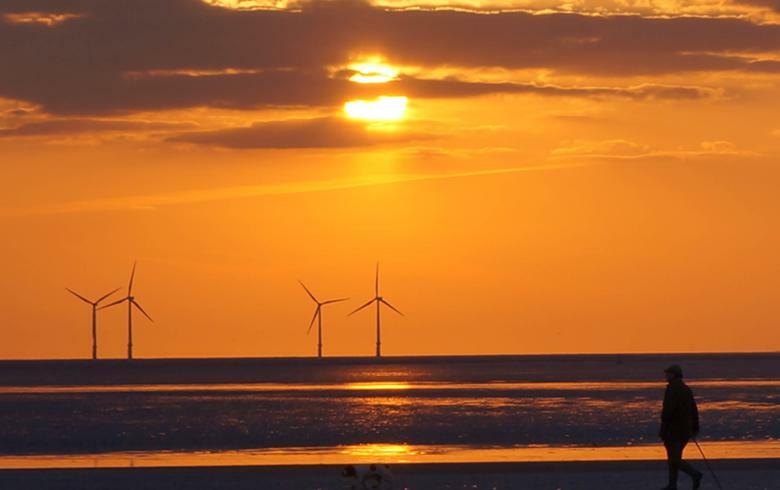 It will operate under the self-supply scheme, producing the equivalent for 71,000 homes per year. 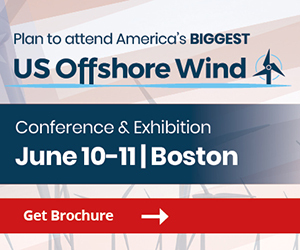 The installation of the wind turbine towers will start in February or March, followed by the turbines as of June. 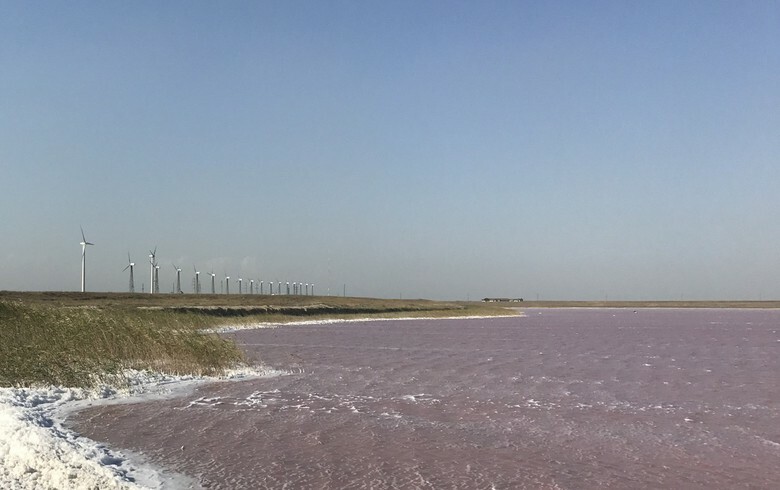 Along with two other projects, each of 50 MW, Tres Mesas will boost Tamaulipas' wind power generation provided by the 54-MW El Porvenir wind farm. 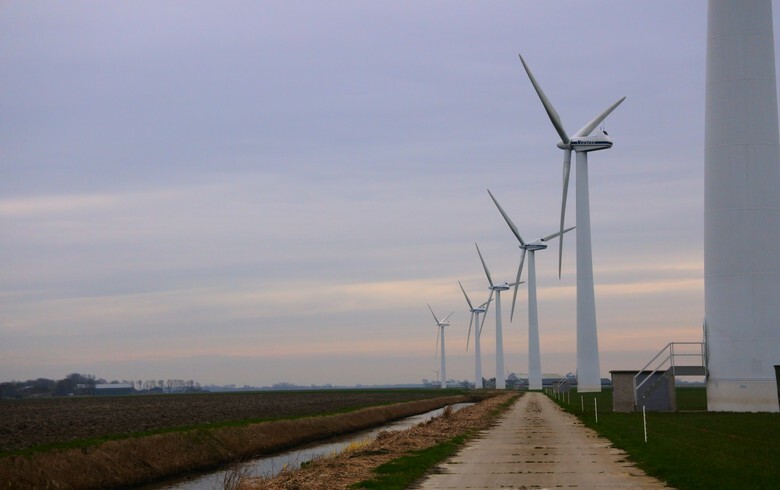 The state has 1,500 MW in new wind projects approved by the energy regulator.